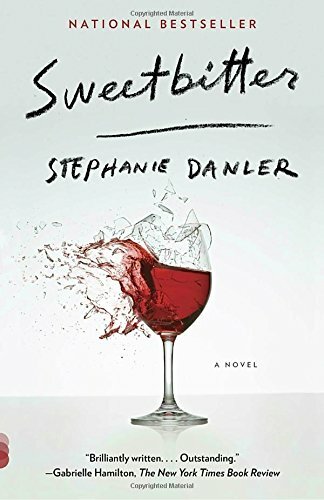 Stephanie Danler is the author of the internationally best-selling novel Sweetbitter. A TV show based on Sweetbitter will debut on the STARZ network on May 6th. Stephanie is currently based in Los Angeles, California, and at work on a book of non-fiction.